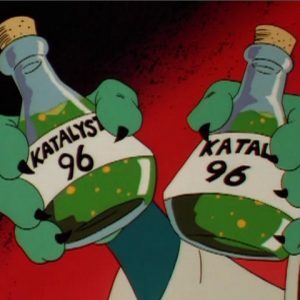 We're here to find Katalyst 100. 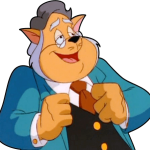 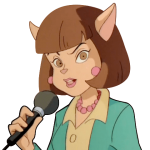 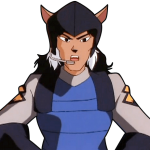 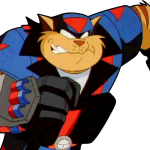 With it, I will bring Megakat City to its knees!  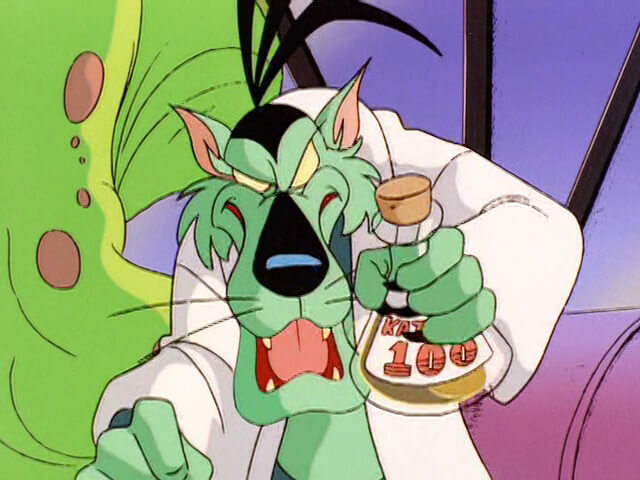 Its purposes unknown, this chemical was sought after by both Dark Kat and Dr. Viper. 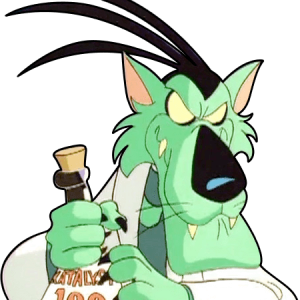 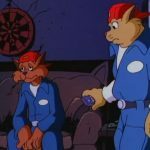 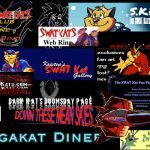 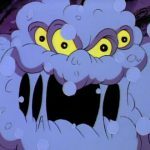 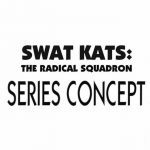 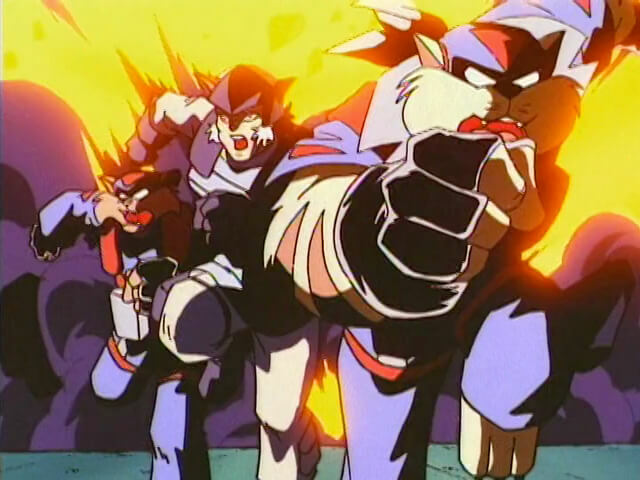 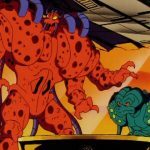 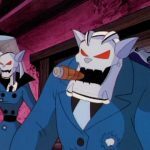 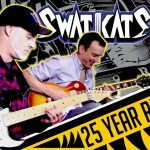 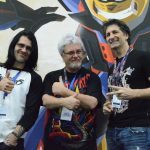 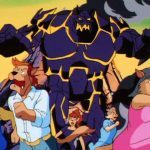 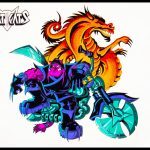 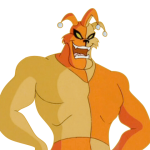 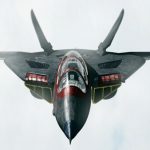 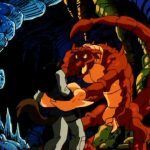 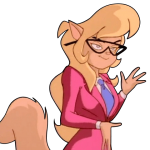 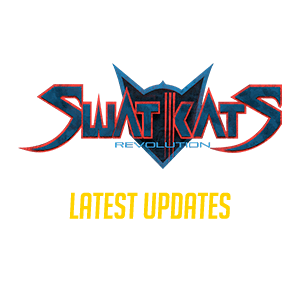 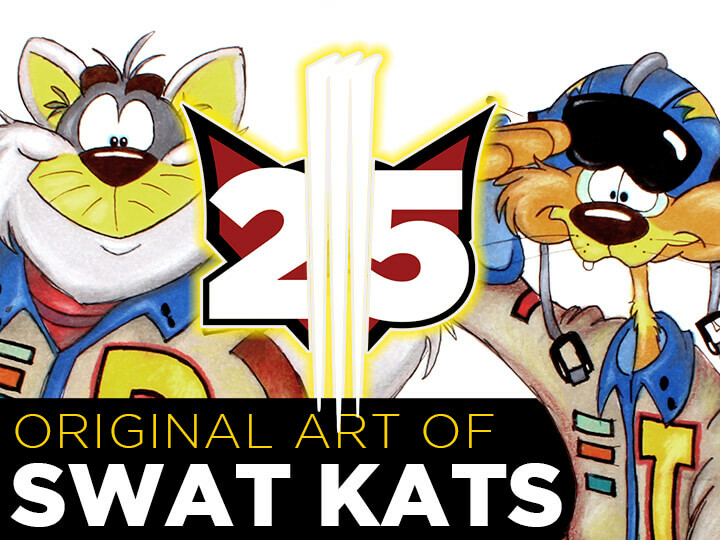 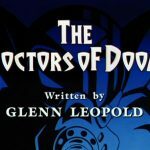 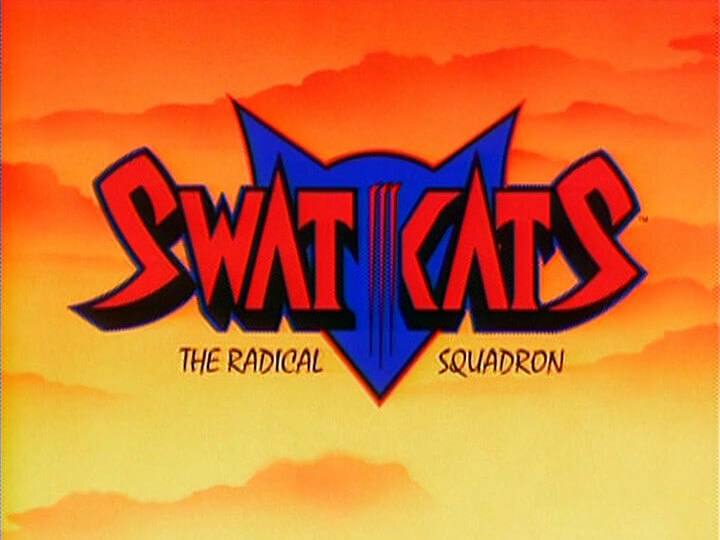 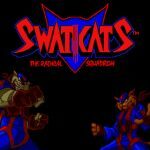 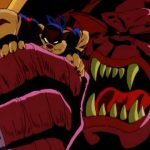 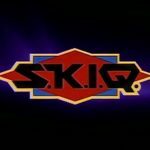 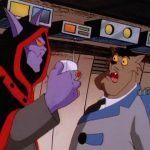 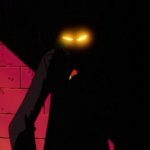 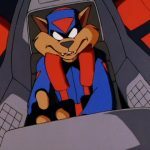 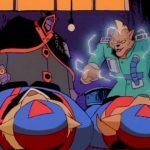 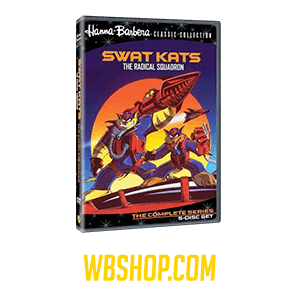 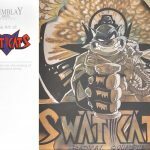 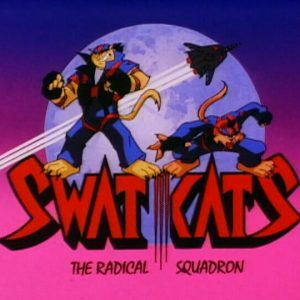 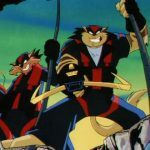 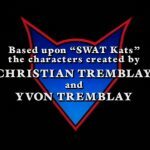 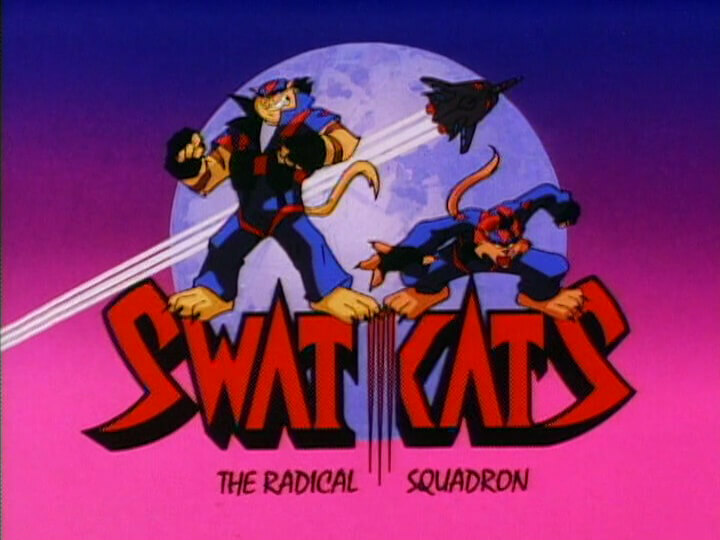 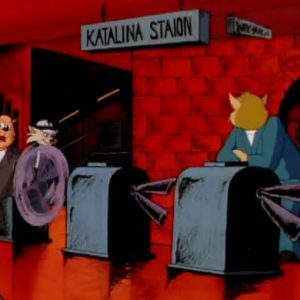 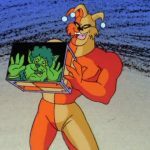 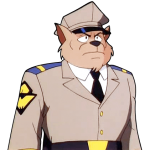 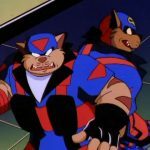 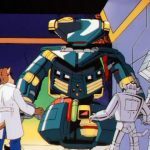 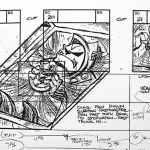 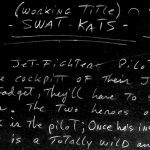 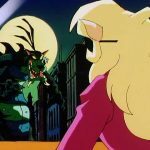 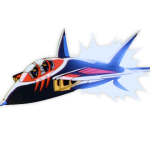 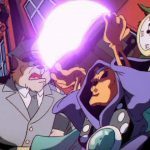 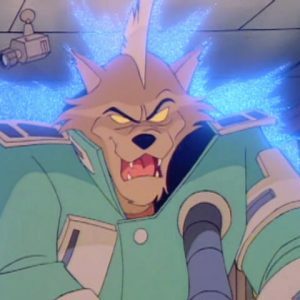 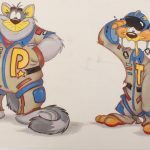 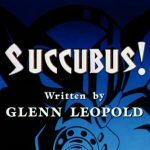 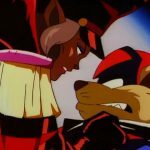 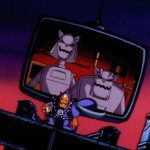 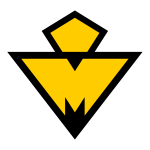 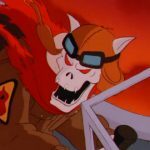 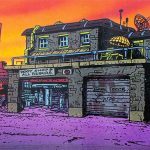 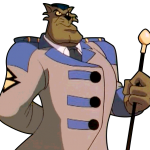 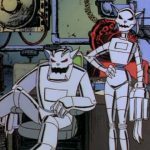 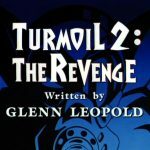 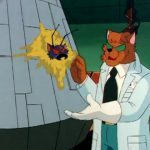 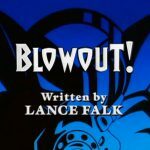 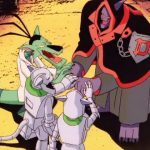 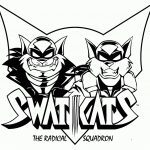 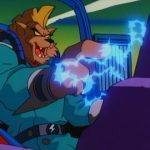 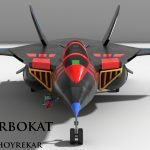 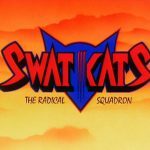 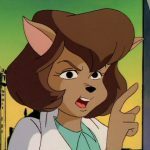 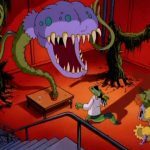 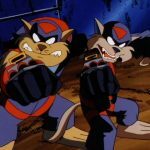 Unable to “agree” the theft process for both was delayed, allowing the SWAT Kats to put the caper to a rather explosive halt that resulted in the destruction of half of Megakat Biochemical.